Coming April 11th, 2015: The Keeper! 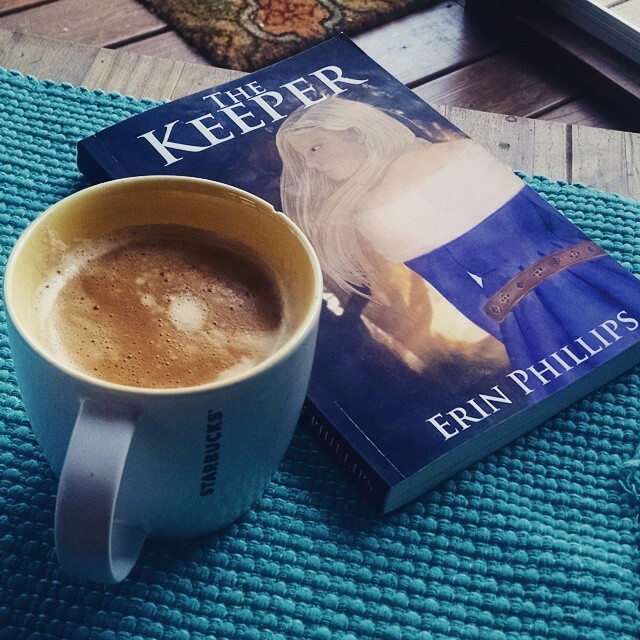 The Keeper will be available on Amazon.com THIS SATURDAY, April 11th for purchase! Be sure to keep a watch on this blog and my Facebook page because once it is available, you can enter a give-away to win an autographed copy of the novel! I am beyond ecstatic to finally be able to share this world, this story, and these characters with all of you!